Fuse is a real-time co-operative dice rolling board game in which players are struggling to defuse a series of bombs within ten real life minutes. Set aboard a spaceship, Fuse casts players as bomb defusal teams trying to disarm and dispose of over twenty bombs that have been planted on board. Players must work together to ensure that each player gets the resources they need in order to defuse their bombs - but be careful as one slip up could doom everyone. 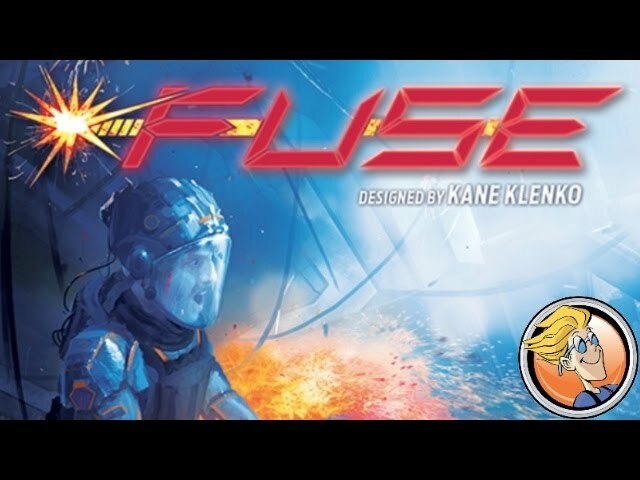 Buy Fuse if you’re looking for something frantic, light, and fun that occupies a brief slot in your gaming evening.